Li Yuchun, who was the champion of the 2004 Super Girls hosted by the Hunan Entertainment TV Station, was the cover girl Times Magazine (Asian Edition) in 2004. She has a hoarse voice. In 2006, an online poll among Beijing youngsters shows that she is the second beauty in China. SHe is behind the actress Gong Li. 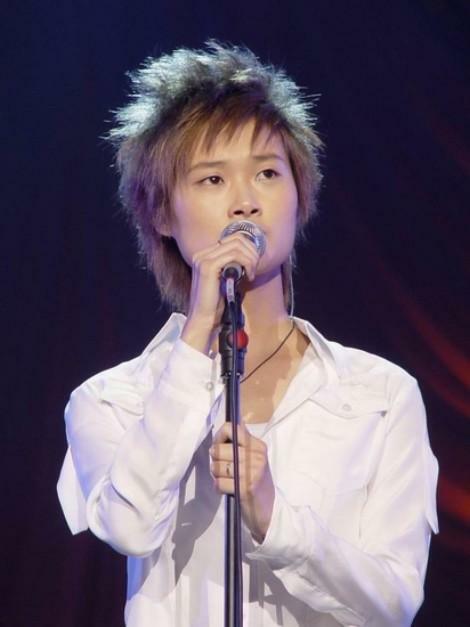 Li Yuchun's voice is like a boy's voice. 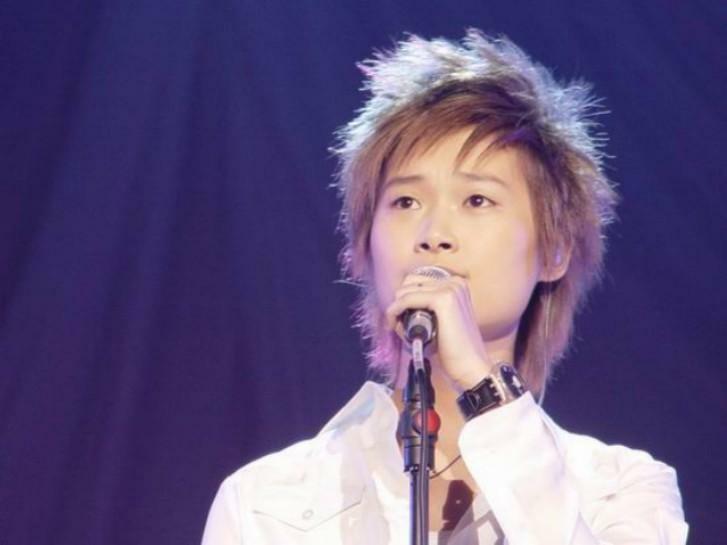 What's your opinion about the pop girl, Li Yuchun? Is she beautiful? GUEST12211 who is li yuchun? She ???? you jest surely, it looks like a bloke. I would take Gong Li any day. GUEST17237 Male cheek, not so feminine. She does not look like a she to me, more like a he. Curious. What does she do? Does she sing/host/act or anything? What is her sexual orientation? Is she a lesbian? She was an college student in Sichuan Music College in 2004 when she took part in the Super Girls singing contest. She became famous after that. Now, she is a pop singer. Post a Reply to: Is Li Yuchun beautiful?